Since 1985, The Elite Group has served over 500,000 inspections making us the largest home inspection company in California. We have seen it all! Leave it to the experts! We currently have 65+ Certified Master Inspectors on staff ready to inspect your home or building. Our inspectors go through extensive training to ensure a great inspection experience! Structure & Mechanical Inspection Guarantee, Roof Condition & No Leak Inspection Guarantee, Mold Free Guarantee, and Underground Sewer/Water Line Guarantee! 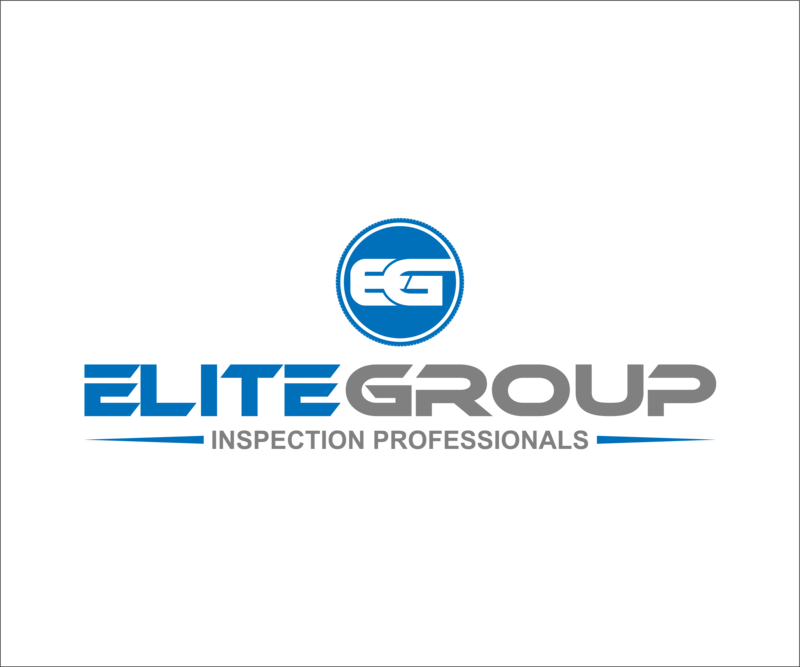 The Elite Group is largest-most reviewed home inspection company in North America with over 300 5 Star Reviews on Google, 300+ 5 Star Reviews on Yelp, and many more reviews! We keep our inspection rates low and provide free bonus services. Give us a call today for your home inspection needs!